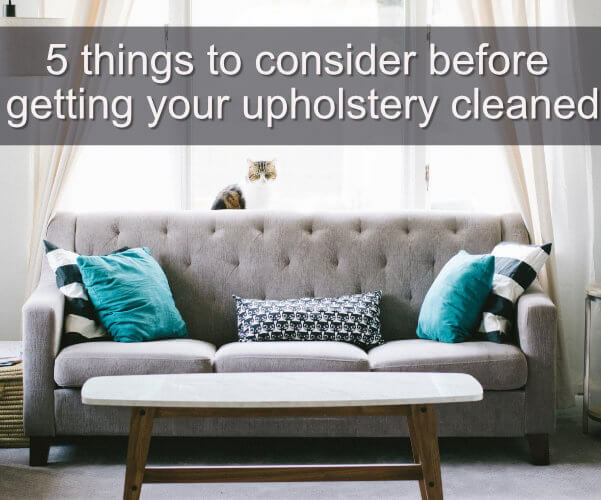 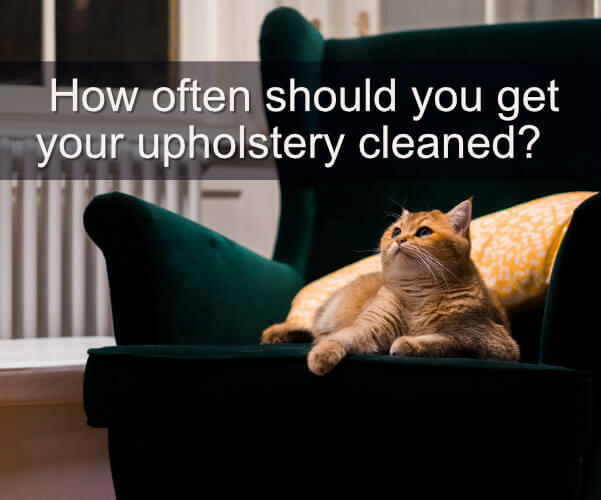 How Often Should You Get Your Upholstery Cleaned? 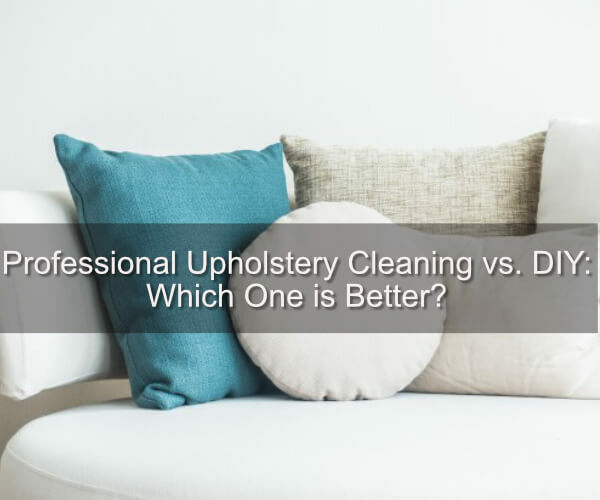 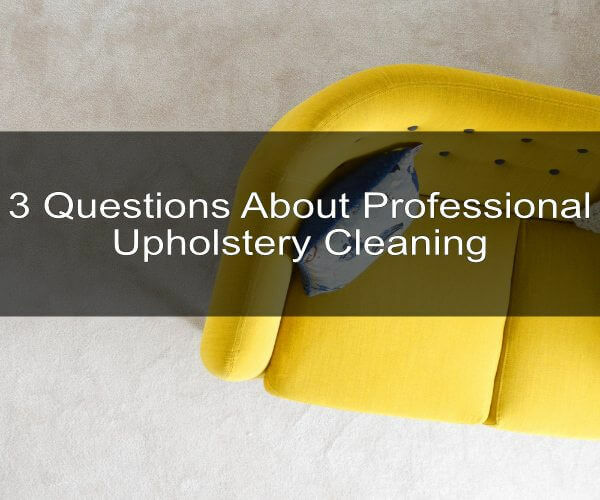 Professional Upholstery Cleaning vs. DIY: Which One is Better? 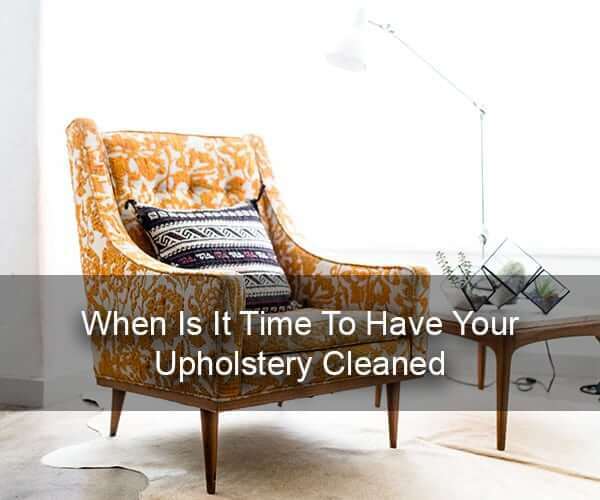 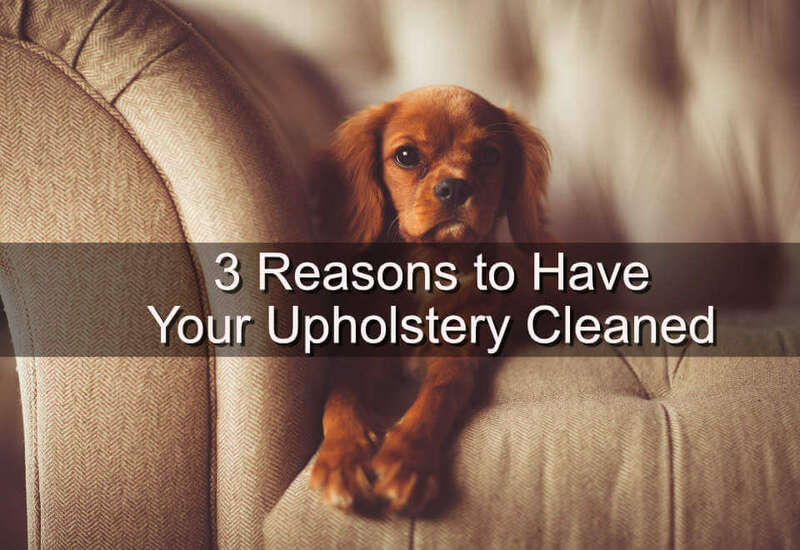 When is it time to have your upholstery cleaned?